Hello, lovelies~ I am back! Yes, you read that right. After months of staying up late studying for entrance exams, I can finally blog again~ Freely, without having to think of feeling guilty afterwards, lol. 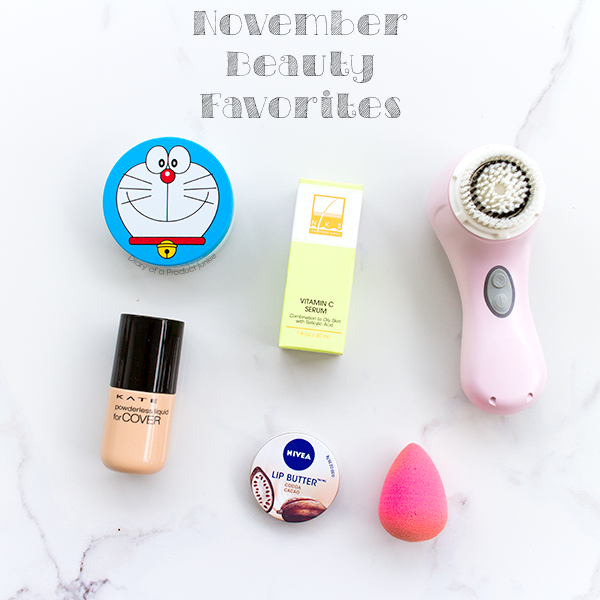 To warm up my seemingly cold and dusty blog, let me start off with a simple November beauty favorites, yeah? This is my go-to foundation that I use everyday before my daily activities last month. It doesn't take much time to apply and theoil control is quite long lasting on its own. I think I may have used it a bit too much that there's half left, I guess. An old beauty product that never let me down is this foundation. Well, this and Revlon Colorstay foundation. This gives a matte finish with a medium coverage. I love pairing this with a beauty blender, if I want to reduce the coverage for a more natural look. It may be a sponge, but it's the best out there #notsponsored. I have tried other beauty sponges, but haven't found one that comes close to the BB's elasticity and bounciness. It lasts a long time, too! A skincare product from my friend, dr. Kevin Maharis from the Maharis clinic. I have reviewed his other vitamin C serum, Votre Peau Vitamin C in my previous blog post. This serum sinks into my skin rapidly without leaving any stickiness behind. It also brightens my complexion, which is always a plus in my book! This is an update (of sorts) on the Clarisonic MIA 2. I have posted a full review on my blog previously, so click here to read more about it. Now that I have used it for more than two months, it began to grew on me. My skin is soft and skincare product seemed to get absorbed better after using this. 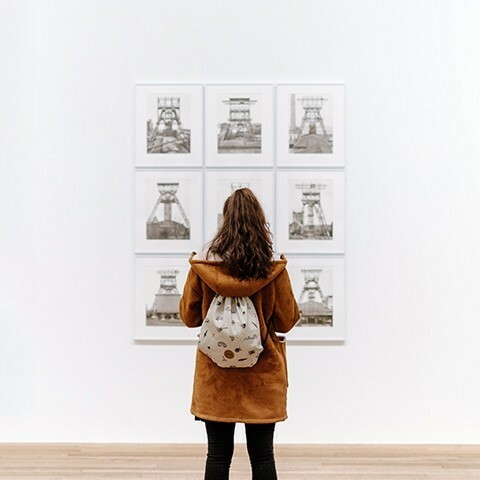 ci, serum yang ini sama yang votre bagusan mana? kalo serum vitamin c gini boleh dipake pagi juga kan ya?